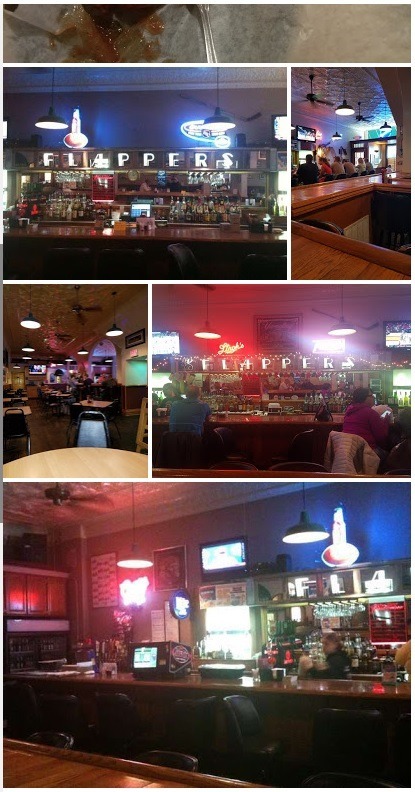 Flapper’s Bar & Grille is an American cuisine, located in Mt Vernon, OH 43050. It’s a neighborhood type of place where you can watch live sport events, and the food is delicious as well as reasonably priced. You can enjoy at the bar with some of their amazing cocktails, or have a family dinner at the table of your choice. They serve a large variety of draft beers along with wings that you should try, and the Mazza Salad is mouthwatering. Flapper’s restaurant is where great staff and lovely atmosphere meet. Also, on the weekends there are great events of live entertainment – you will have fun time with your friends here. Visit Flapper’s Bar and Grille in Mt Vernon at 15 W High street, call to 740.392.1061 for more info.